Camouflage is how animals blend in with their environment. I didn't see this insect at the first sight. Great sighting and photo of your critter. Happy weekend! Oh cool! 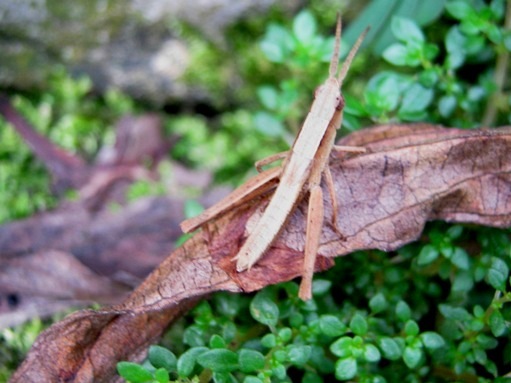 I like stick and leaf bugs! Nice shot! It blends in perfectly with the background. He'd be easy to overlook!